Gardening is currently enjoying something of a renaissance. What with The Great Allotment Challenge over on BBC2, growing your own is becoming the new cool. 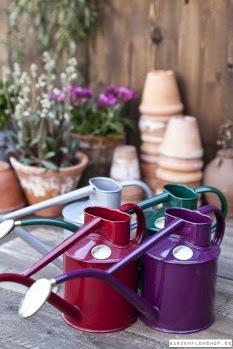 Whether you have an outdoor garden or are filling indoor spaces with pots and planters, the good news is that there are lots of innovative products emerging to uphold gardening’s new rep.
Before we get carried away with all the shiny new things you can get your hands on, let’s start with the basics: watering cans. Indoor and outdoor gardeners alike will need a trusty can to seem them through the seasons. For those of you who really like to look the part, then you can do no better than a Haws watering can, the classic staple of the gardening world. These beautiful cans come in both the indoor and outdoor variety, so no matter what sort of gardening you do, you can do it in time-honoured style. If you’re more of a finger on the pulse of all new trends type then Shahar Peleg’s Rainmaker is sure to make you smile. 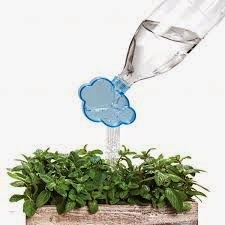 Adorably cute, there is also something quintessentially cool about this little cloud shaped bottle topper in it’s mimic of nature. Being a reader of this blog, we’re going to assume that, like us, you’re a lover of the printed word. 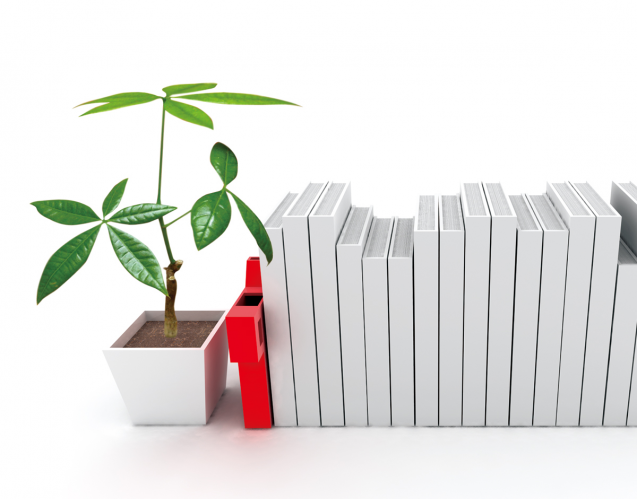 The Balcony Gardener’s Bookend Bloccon Indoor Watering Can mixes our love of bookshelves and plants perfectly. 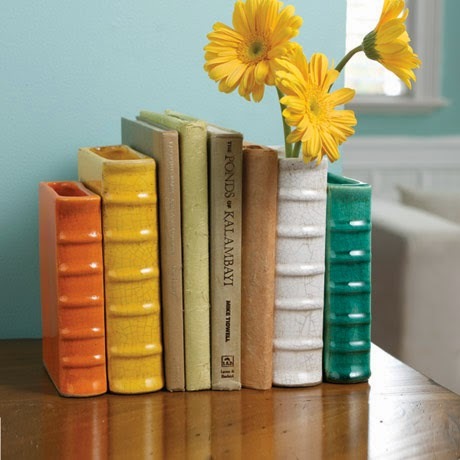 We also love these ceramic vases which are cleverly disguised as hardback books and definitely wouldn't look out of place on our shelves. Fill them with your favourite blooms to make a cute book-themed flower display, perfect for when it’s your turn to host book club!